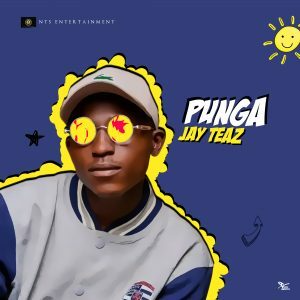 Rising Star “Jay Teaz” who just bagged himself a deal with NTS Entertainment, releases his first single under the label titled “Punga”. Punga, which comes with a groovy feel is an impressively delivered piece from the vocalist, rapper and producer which has him showing off his versatility yet again. Mixed and mastered by Lake. Posted by Mr. Cis on September 30, 2018.